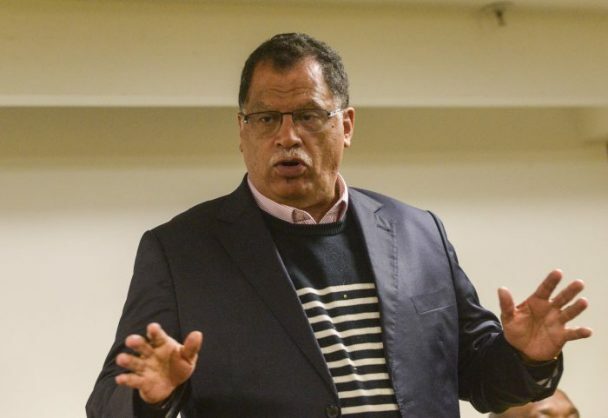 South African Football Association (Safa) president Danny Jordaan has left the country for Switzerland to engage authorities in a number of football business initiatives. According to a Safa statement, part of the aim of his trip is to seek the football governing body’s insight on how to grow Safa’s digital platforms. The SAFA boss was, for the whole of last week, in the Central African country of Cameroon where (him and his team) they inspected the infrastructure and to see first-hand how the country was prepared to host an expanded 24-team tournament next year.